Los Angeles, April 17 : Grammy Award-winning singer Beyonce Knowles says she pushed herself hard to "go beyond great to legendary" to make "Homecoming: A Film by Beyonce". 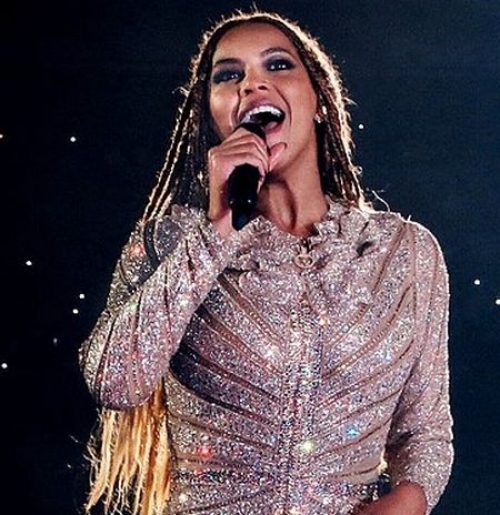 Netflix released "Homecoming A Film by Beyonce", which presents an intimate look at her historic 2018 Coachella performance that paid homage to historically black colleges and universities (HBCUs) in the US, read a statement. In juggling dual roles as both the director of her live performance and the film that captured the process of making it, Beyonce said "It was one of the hardest jobs I have taken on but I knew that I had to push myself and my team to go beyond great to legendary." The film also includes, in the end credits, her remake of "Before I let go" by Frankie Beverly and Maze. The single will be available on the film's soundtrack "Homecoming The Live Album".